Meetings are the 4th Thursday of the month at Cobargo Hotel, come join us! CLUB FORMED 1994 FROM A GROUP OF RESPONSIBLE HORSE RIDERS TO KEEP OUR HERITAGE ALIVE and provide safe riding experiences for local trail enthusiasts. The club hosts regular rides in the local area and supports rides and events run by clubs in the wider far south coast / Bombala/ Dalgety areas. 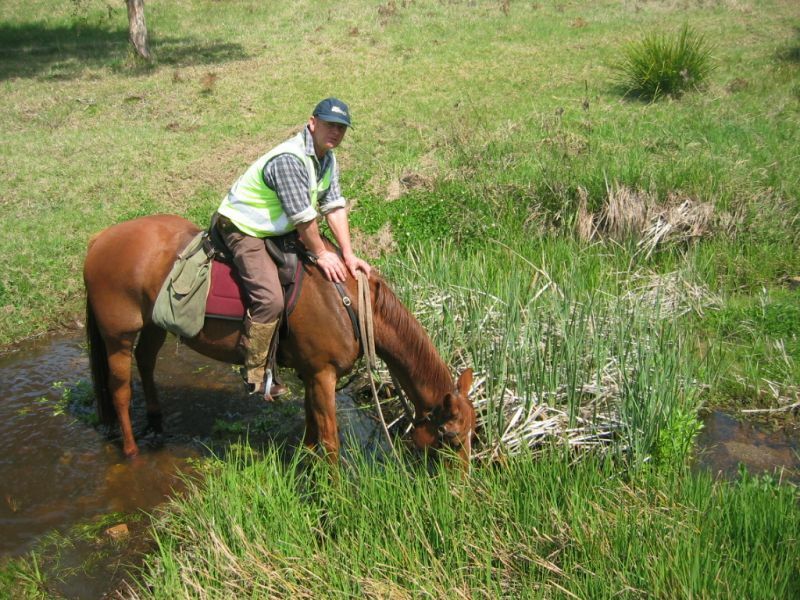 Club ride venues range from the coast with beach.and bush rides, through grazing/dairy properties and into the state forests and South-east forest National Parks. Rides are usually self-catered with day rides and some weekend camps, with a few special rides concluding with a BBQ and /or party.